Ok, you are studying abroad! Your dreams have come true. What’s next? How can you set yourself for success? Are you being reactive to your environment or proactive? 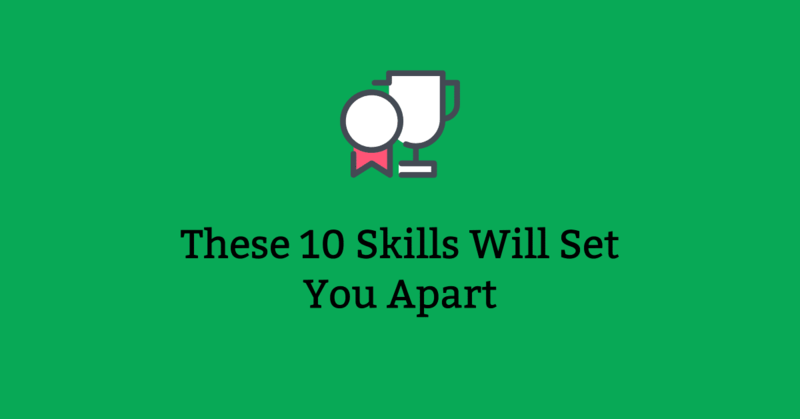 In this article, you will see what specific sets of skills are required to be successful and examples of how students have failed. Don’t take any of these skills and values for granted and don’t assume you are born with these skills. While you are gaining study abroad experience, self-evaluation is required to verify if you are acquiring these skills. Do you take others times for granted? Are you consistently late for your meetings/party? Do you always keep up and deliver on your words and commitment? Beyond your resume, are you investing the time to build your contacts? When you are in a group environment and if your suggestions are not accepted, how do you react? Let’s just consider the Communication Skill. I have written about Communication Skills in the past. I forwarded a resume of a student from UTD and Happy Schools Reader to Hiring Manager, who hiring multiple internship positions (back in 2010). This article is about common sense and how this student spoiled my reputation and lost a wonderful opportunity to land an internship. This student is from India. Here’s the timeline of events. This student was studying Masters in Computer Science and looking for an internship position. He came across internship opening at EMC. He remembered, that I was working at EMC in the same location. He then forwards his resume and asked me for a referral. 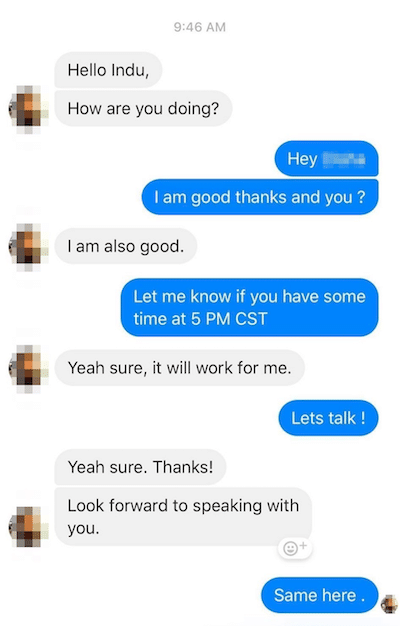 Within 30 minutes after forwarding the resume, Hiring Manager sends email to this student asking his availability to schedule a phone interview. Well, that was the end of the conversation! Due to the lack of common sense, he lost his internship opportunity. I’m sure, there are thousands of computer science graduates looking for an internship would love to have such an opportunity. Yet, this guy threw away a golden opportunity. Once you reach a certain point in your career or even about to enter the workforce, you will hit the limits of your potential. You will begin to realize and witness your co-workers and friends having a faster career trajectory and they are climbing the ladder faster than you are. Before you get to that point in your career, realize that you need all the above skills and even other unlisted skills. It will be hard to acquire such skills in an instant. It takes time to develop skills. I was pretty amazed at the response. Someone attending Graduate School couldn’t answer this basic questions. And then, many couldn’t show at the meeting. Here’s one example. As Ray Dalio says in his book – Principles, good habits takes 18 months to develop! 18 months is a long time to develop new skills or a habit. An opportunity will not wait for 18 months! One of the topics at the NAFSA conference was about the student’s who tend to mimic a social circle that is similar to their home country. In other words, they are shutting themselves from opportunities to explore, learn and connect. With Graduate Engineering school, you are likely to be taking classes where over 80% of students will be from India and China. That restricts your ability to move and get along with friends from diverse backgrounds. You get true cultural exchange and experience if you hang out with friends from other countries and different walks of life. A strong technical resume might get you an interview call, but you still got to prove you would be a good fit with the team. Forget Ranking and Reputation, let’s focus on your efforts. What have you done so far to gain a multi-cultural experience? Are you measuring the impact of that experience? Are you setting yourself for success by surrounding with people who want to push themselves hard? Stop benchmarking yourself against your peers and classmates. Benchmark yourself against the most brilliant version of you that you can imagine. There’s going to be a difference between studying at MIT and Virginia Tech and Arkansas State University and Silicon Valley University. The disadvantage is that your school and your peers have left you comfortable with a relatively low standard of excellence if you are not studying in a reputed school. More on this topic at the Major disadvantage of studying at low profile schools. What you think is great, others think meh. And this is a crippling disadvantage in your personal growth and training, which severely affect your prospects either in the workforce. Due to Visa restrictions, you are likely to compete with job applicants from better schools. You are an inherent disadvantage, even with GPA of 4.0 from low profile school. So, ask yourself, how do you stand out? You study diligently and understands fully the fundamental concepts from the coursework. You work tirelessly in the lab after the class. You learn earnestly from your research, advisor, and mentors. You have to consistently measure and improve yourself with deliberate deep work. Your effort matters and how you face the problems matters. If you are under the assumption that you deserve a job because you have traveled across the world to study in the US, then you are wrong! If you are under the assumption that your coursework along would be sufficient to get you a job, then you are absolutely wrong! Start developing yourself. Start working hard. Start taking Extreme Ownership of your actions!